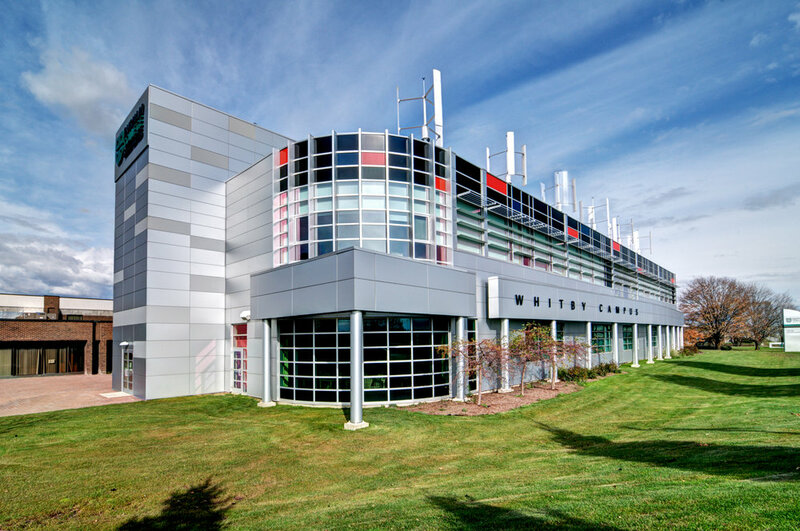 The University of Guelph Department Physical Resources & Engineering, issued a study to be performed on the Student Family Housing Complex (building #300) located on McGilvery Avenue, in Guelph, ON. The series of three-storey walk-up apartment block buildings (15-buildings) are used to house graduate students with families, while conducting post-undergraduate degrees at the University. The buildings, constructed in 1980’s have gone through a long period of degradation, and thus the University has put forth an initiative to re-new the site with respect to building envelope, aesthetics, building systems and accessibility. 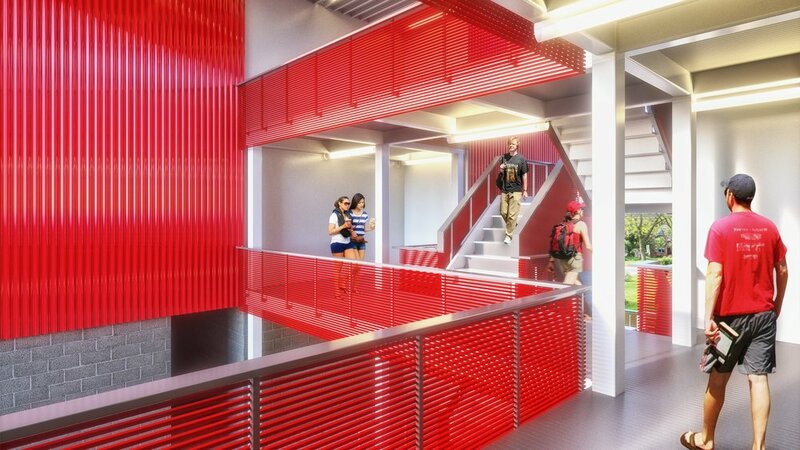 Our Firm’s study of the existing conditions, with respect to the interconnected exterior-covered stairs, involved material research, building systems alternatives and building science initiatives for the stairs and platforms connecting individual buildings, has led to the development and the phased construction of a renewal of the site and associated components.